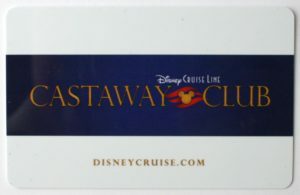 Christy and I discuss recently announced changes to Disney Cruise Lines Castaway Club benefits. The biggest changes allow Silver members to now book one day before the general public, Gold members now book 2 days prior, and Platinum members book 3 days prior. In addition, the meet and greets are now restricted to 8 day cruises or longer, for gold and platinum members. These changes went into effect May 2, 2017. 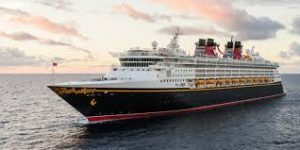 In episode 11 Christy Pudyk and I talk about my families recent 5 day cruise through the Western Caribbean on the Disney Magic. We discuss leaving out of the Port of Miami, snorkeling with sting rays in Grand Cayman, and our families first experience on Castaway (including running the Castaway Cay 5K). 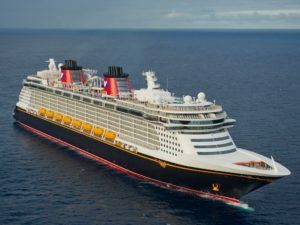 Join me and Christy Pudyk as we cover her families latest trip to Walt Disney World, followed by their 7 day Western Caribbean trip on the Disney Fantasy. Not only do we talk about there Cabana experience on Castaway Cay, but also they were able to experience a Star Wars day at sea during their cruise. 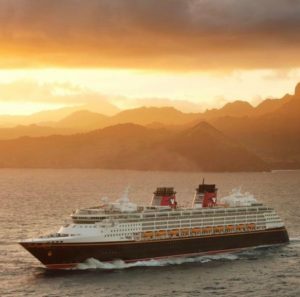 In Episode 008 join me as I discuss the new Summer 2018 Itineraries released by Disney Cruise Line. 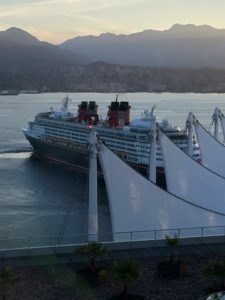 And then I give an overview on sailing out of the Port of Vancouver to Alaska on the Disney Wonder. Thanks as always for listening. 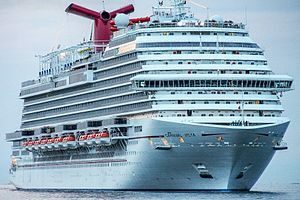 Join Christy Pudyk and myself as we talk about her latest cruise on the Carnival Vista. 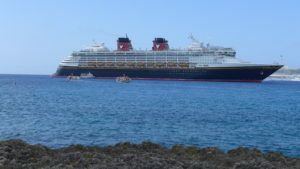 This is a multi part series where we will compare and contrast sailing with Disney Cruise Line and Carnival Cruise Line. In this episode I talk with a friend of mine about his and his wife’s trip to Italy in the Fall of 2106. 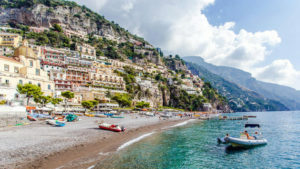 Matt and his wife took two side trips, using a new product offered by Rick Steve’s to see the Amalfi Coast and Pompei. You can check out these tours at www.sharedtours.com. Welcome to Episode 3 of the DCL Podcast. During this episode I discuss 3 Fast Pass Strategies for avoiding lines while traveling through an airport. Specifically, I touch on TSA Pre Check, Global Entry, and Mobile Passport. All 3 of these programs will allow you to use your Disney talents, and “Fast Pass” by longer lines for TSA and customs. For Mobile Passport: you can download the App for Free at the App Store on I-Phones, and at the play store on android phones.